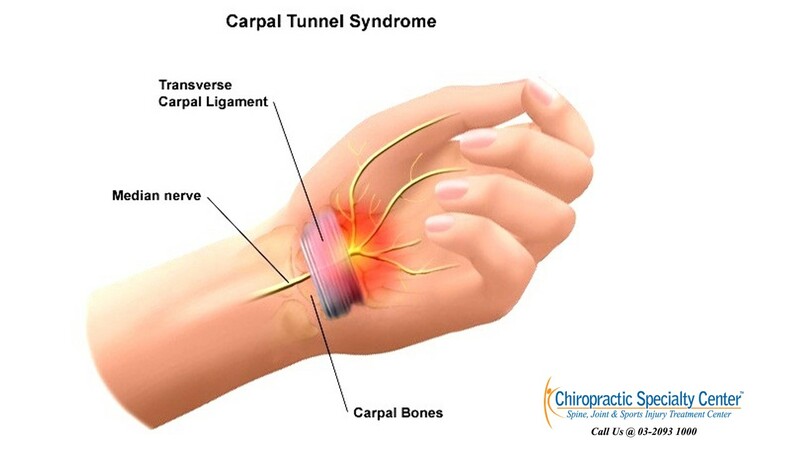 Typical carpal tunnel syndrome shows pain or paresthesia in the palmar side of the thumb, index and middle fingers. Occasionally the symptom can radiate proximally to the wrist and forearm. 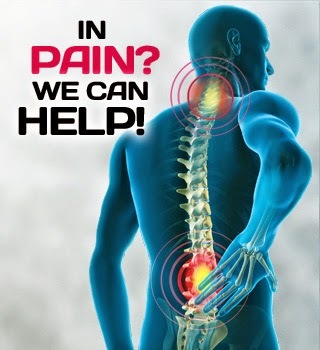 Phalen test and Tinel sign are most commonly used to reproduce the patient’s symptoms. In Phalen test, patient’s wrist is placed in a bent position for one minute and observed for the reproduction of the symptoms. The median nerve is percussed at the wrist where it travels under the flexor retinaculum. This is the most likely site of irritation for the median nerve. There may be a weakness of the abductor pollicis brevis muscle in the thumb. The health care practitioner can ask the patient to rest the hand on the table with the palm facing the ceiling. Instruct the patient to raise the thumb up towards the ceiling as the practitioner applies a downward pressure. The patient may have a difficulty maintaining the thumb at that position. In severe cases, atrophy or wasting of the thenar muscles of the thumb may be noted. History and physical examinations of the patient should be sufficient to lead to the diagnosis of carpal tunnel syndrome. However, in certain complicated cases or unusual presentations, adjunctive tests may be useful to confirm the diagnosis. Electrodiagnostic testing such as nerve conduction studies and electromyography may be useful to quantify the severity. Carpal tunnel syndrome of different severity can have different treatment options. Decreased median nerve conduction velocity supports the diagnosis.